4 Bedroom Detached House For Sale in Leicester for Asking Price £295,000. 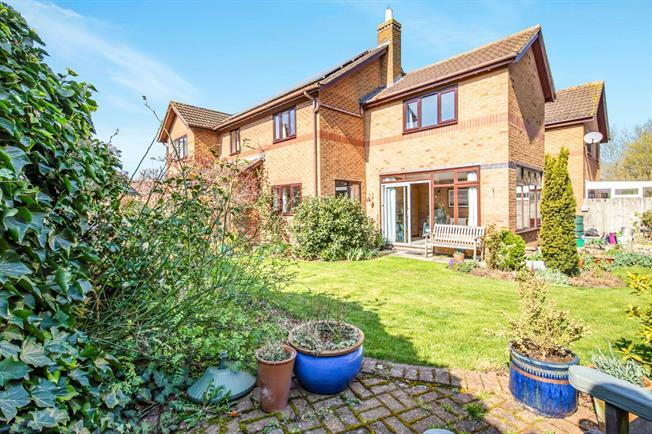 A highly appealing, extended four bedroom detached house which offers generous living space throughout and is presented to an excellent standard. This family home is deceptive in size comprising of a hallway, ground floor WC, kitchen, dining room, lounge, sitting room, four bedrooms, en suite, and family bathroom. Externally there is a double garage, established rear garden which is mainly laid to lawn with established beds and kitchen garden. Other main features include gas central heating, double glazing, appealing flooring, fitted kitchen appliances, gas fire, fitted wardrobes and driveway. Viewing advised.